One price. Endless service. NO hourly rates. If you aren’t sure which portion of our Managed IT services you need, give us a call. We can help you create a customized package based on your business needs. The INS Services list in not all inclusive. Our techinicians are trained in many areas of IT support, so rest assured, if there is an issue, we will resolve it! 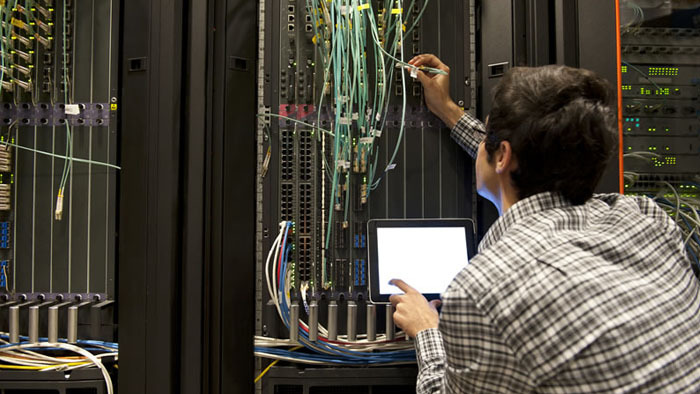 Now that you know what is included in our Managed IT Services, learn more about why Innovative Network Solutions should be your top choice Managed IT Services provider!